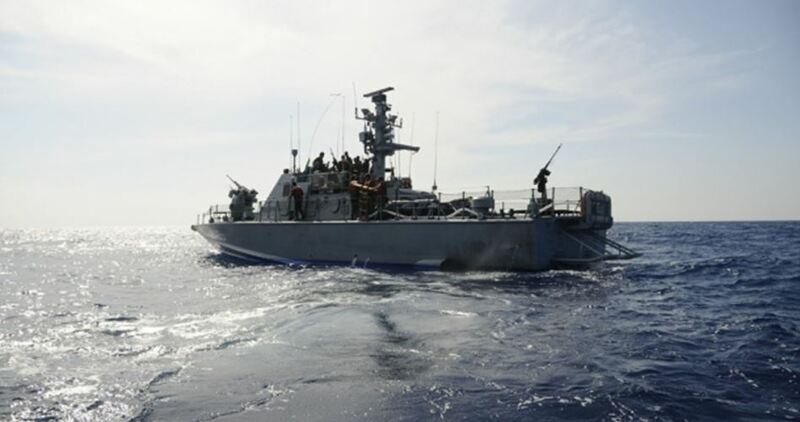 An Israeli gunboat violated the Lebanese territorial waters off Ras el-Naqoura on Tuesday, the Lebanese army said in a statement. "In a fresh violation of Lebanese sovereignty, an Israeli gunboat infiltrated Lebanese territorial waters today by about 300 meters off Ras al-Naqoura for two minutes," the army statement reads. "Coordination took place between the army and the United Nations Interim Forces in Lebanon (UNIFIL) to tackle the above-said violation," it added. The Israeli forces frequently violate the Lebanese airspace and territory, breaching the UNSC 1701 resolution of 2006, which ended the Israel’s 33-day war on Lebanon. Hamas Movement considered in a statement issued Tuesday the Lebanese construction of an isolation wall around Ein al-Hilweh refugee camp as a violation of the international law. This is an unacceptable step that targets the Palestinian refugees’ future and deepens their humanitarian suffering, the statement said. This is a very negative message to the Palestinian people, the statement reads. The Movement expressed its total rejection of the isolation wall, and considered it a flagrant violation of the international laws and norms. Such a step would ignite more tension in the region, it warned. "We totally reject any political or security decision that would threaten Palestinian refugees’ rights," Hamas underlined. The Movement called for a comprehensive Palestinian-Lebanese dialogue to discuss the common issues and interests between the two parties. The Lebanese authorities have recently begun constructing an isolation wall around Ein al-Hilweh refugee camp, one of the country’s largest Palestinian refugee camps. Angry Palestinians took to social media to slam the Lebanese authorities, branding the isolation wall a “wall of shame” and saying that it was similar to the policies of the Israeli government. Ein Al-Hilweh is home to 80,000 registered Palestinian refugees who have been joined by thousands more in recent years due to the ongoing Syrian crisis. 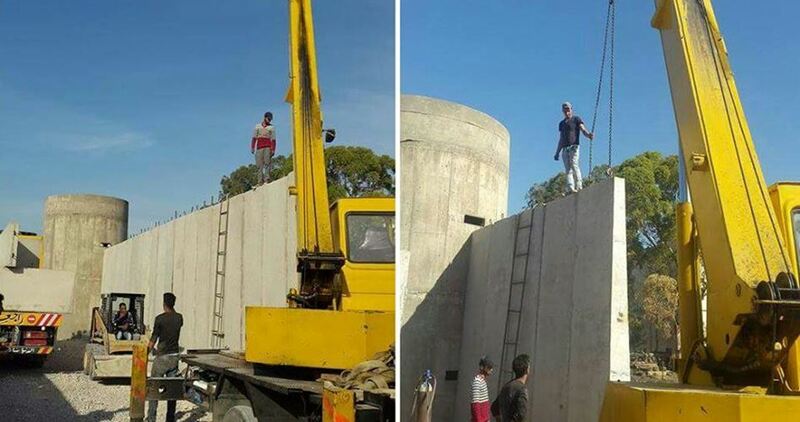 The first blocks of an isolation wall were erected around the largest Palestinian refugee camp in Lebanon this week, as a plan to build security cordons and watchtowers around Ein al-Hilweh came into effect. For thousands living in the overcrowded camp of Ein al-Hilweh, located southeast of the port city of Sidon, life will only get from bad to worse due to the separation fence. Angry Palestinian refugees dubbed the fence "the wall of shame" and compared it to Israeli apartheid walls in the occupied Palestinian territories. 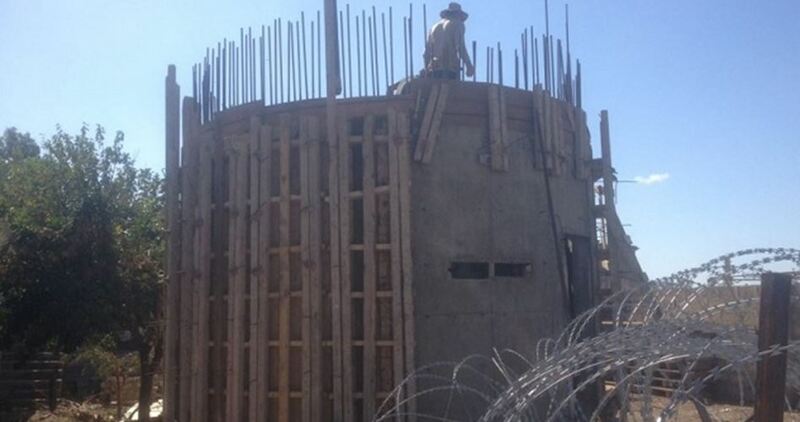 Authorities in Lebanon maintain the security watchtower will enable the army to better control the camp amid claims that militants seek refugee there. However, observers compared the wall to an open-air prison inside which Palestinian refugees will be confined. Ein al-Hilweh camp, covering an area of one square kilometer, is home to over 80,000 Palestinian refugees, who were recently joined by thousands of displaced Palestinians fleeing warfare in beleaguered Syria. 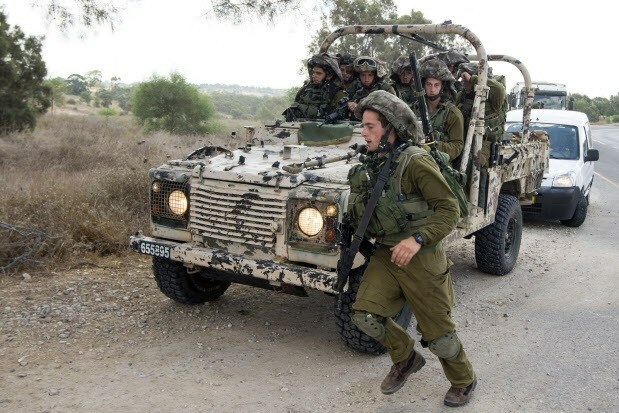 Shots were fired towards Israeli forces in Israel from a passing vehicle beyond the border in Lebanon, injuring a soldier, and Israeli army spokesperson said Wednesday shortly after noon. Israeli forces responded with fire and a "hit was identified," the spokesperson said in a statement. The injured Israeli soldier was evacuated. Israeli news site Ynet reported that the soldier was in a "light condition" after sustaining shrapnel wounds to the hand. The incident came after an Israeli contractor was shot and killed on Tuesday afternoon near the Egyptian border while doing maintenance work, with Israeli media saying it was not a result of an attack but a "misunderstanding."